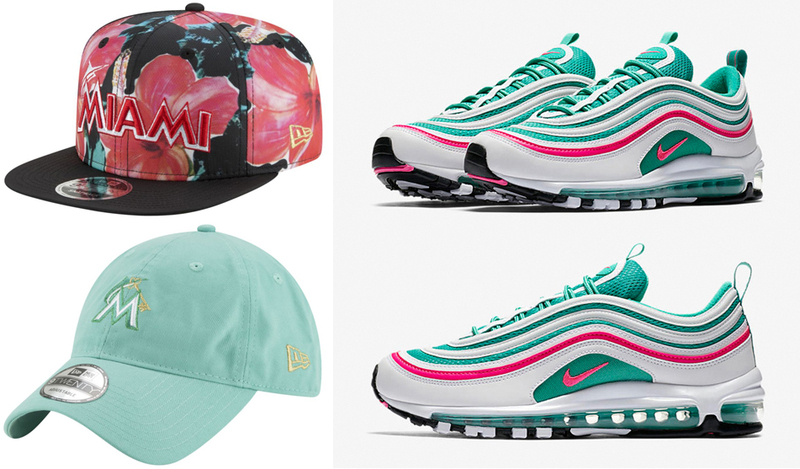 On the hunt for that perfect hat to match the Nike Air Max 97 “South Beach” sneakers? 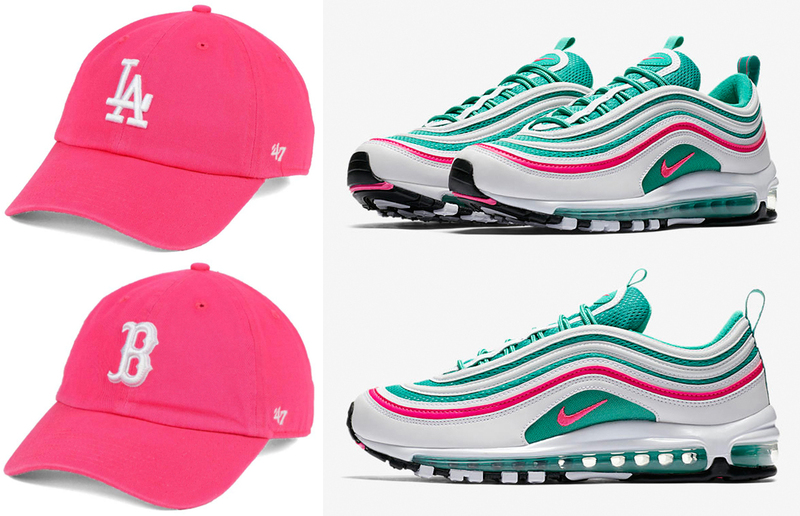 Here’s a recap of some of the best caps to hook with the white, pink and teal Air Max 97s. 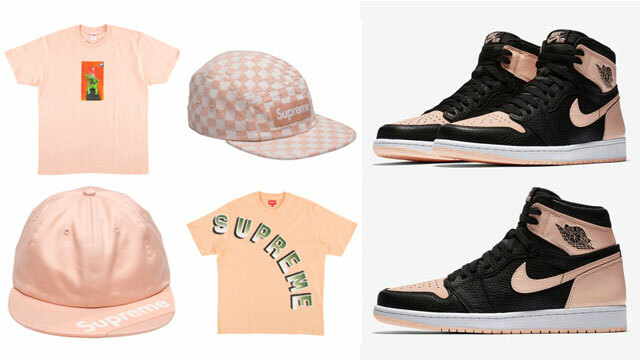 Perfect for pairing up with the kicks, as well as all of the clothing that’s available to match the “South Beach” Air Max 97s, featured below are white, pink and teal caps from brands like Nike Sportswear, Champion, ’47 and New Era, with snapback and strapback hats to top off the shoes in the summer heat. 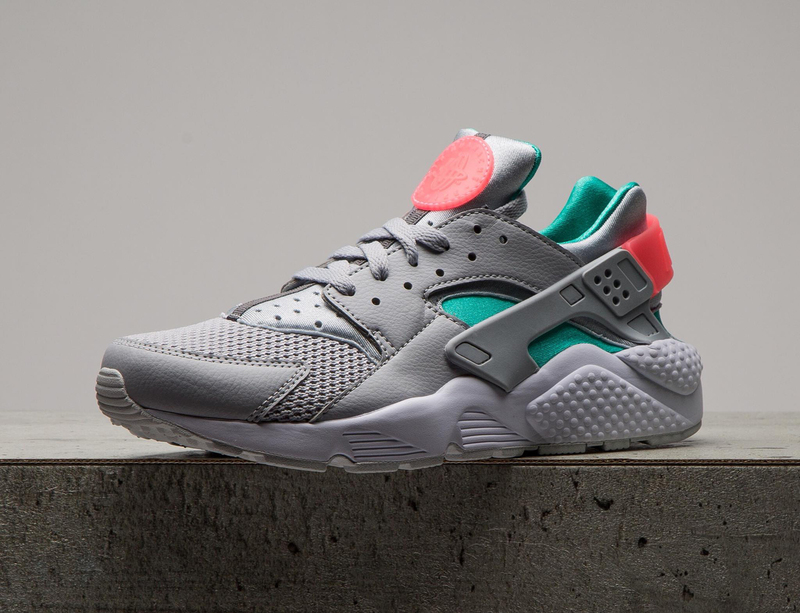 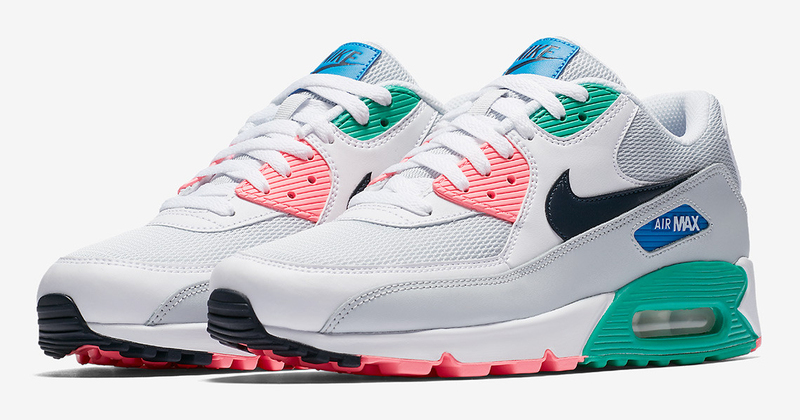 Got the kicks? 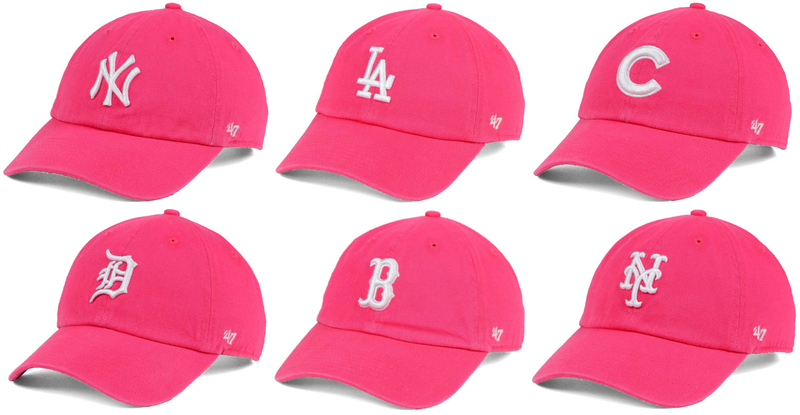 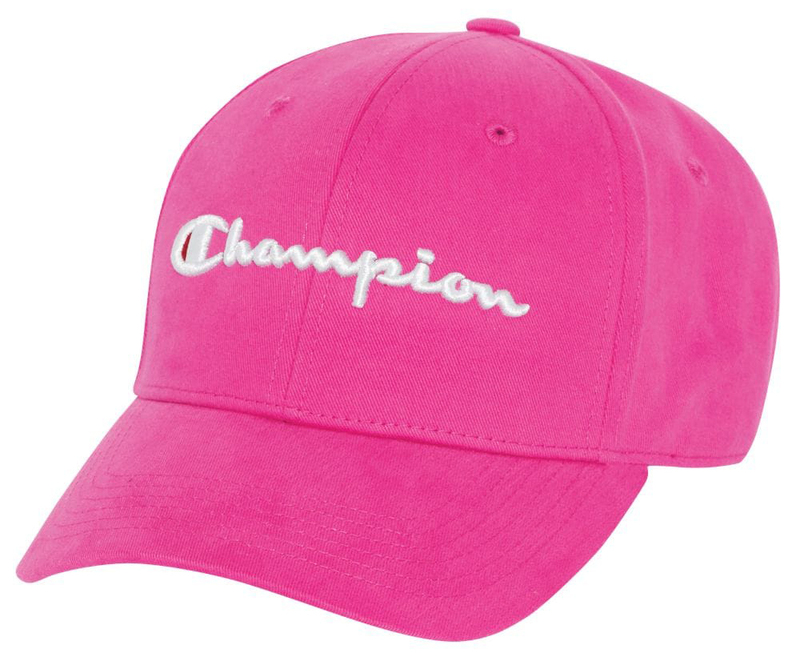 Grab yourself a cap to match below. 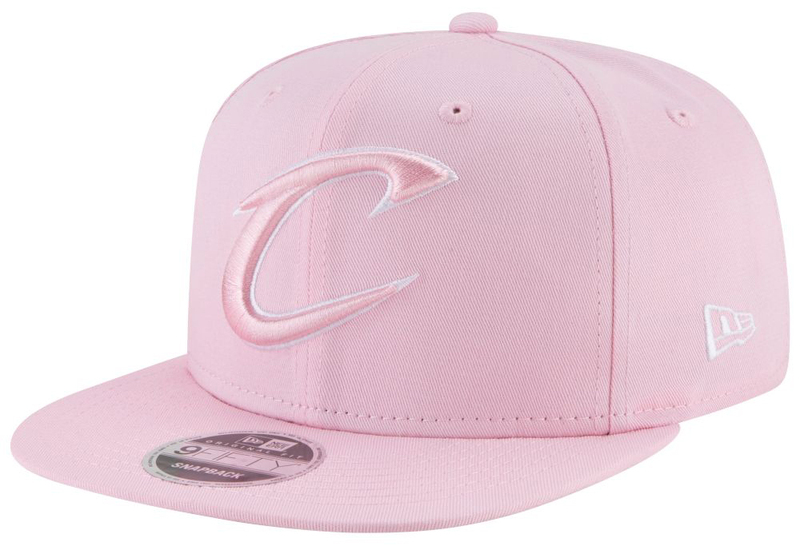 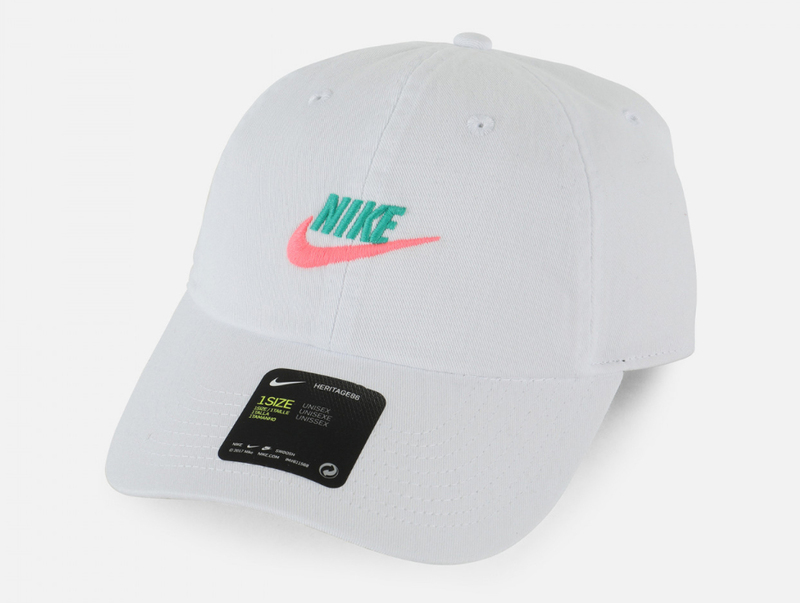 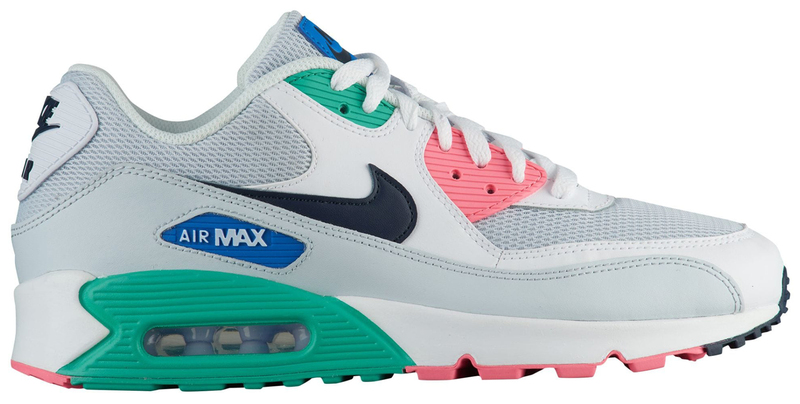 Along with the Nike Air “Watermelon” Sneaker Pack that the Swoosh has available for summer is this matching cap from Nike Sportswear that’s the perfect style for topping off the “South Beach” colored shoes. 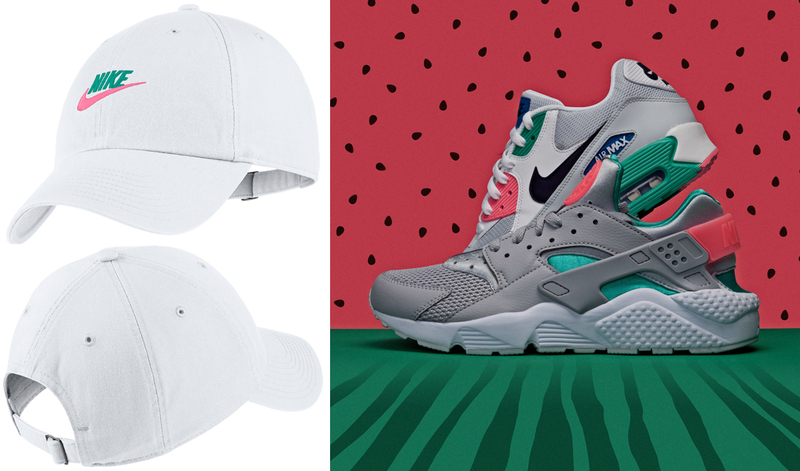 Mixing white, green and pink just like the kicks and clothing from Nike Sportswear’s Watermelon collection, Nike H86 Futura Washed Strapback Cap is good to hook with the Nike Air Max 1, Nike Air Max 90, Nike Air Huarache and Nike Roshe One sneakers, as well as the Nike Air Max 97 “South Beach” shoes if you’ve got those to lace up this season. 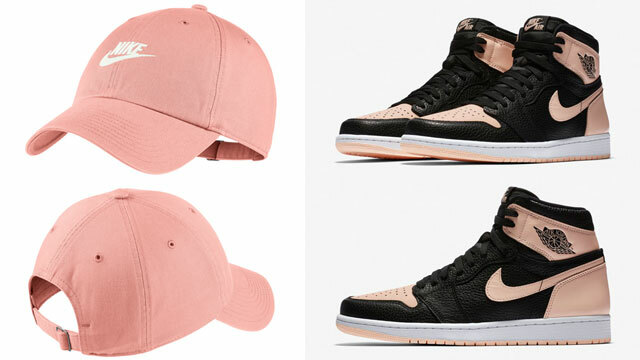 To complete the look, you can match the hat up with the sneakers shown below, as well as these shorts, shirts and jacket that are also available from Nike Sportswear. 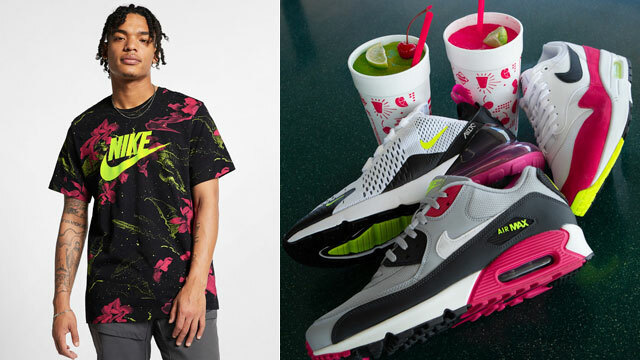 The Nike H86 Futura Washed Cap is available here with the Nike “Watermelon” sneakers available here. 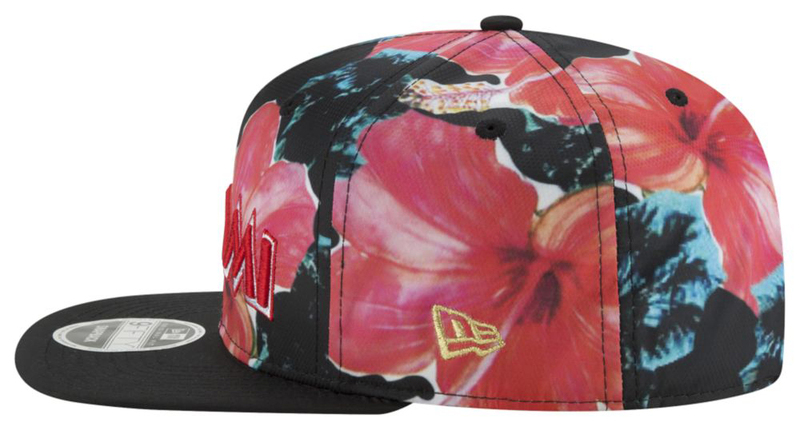 In case you didn’t cop the New Era x DJ Khaled Miami Marlins Cap Collection when it launched around last year’s MLB All-Star Game, there’s no better time to grab one of these collaborative hats to hook with all of the new Nike Air “South Beach / Watermelon” sneakers that just dropped for summer. 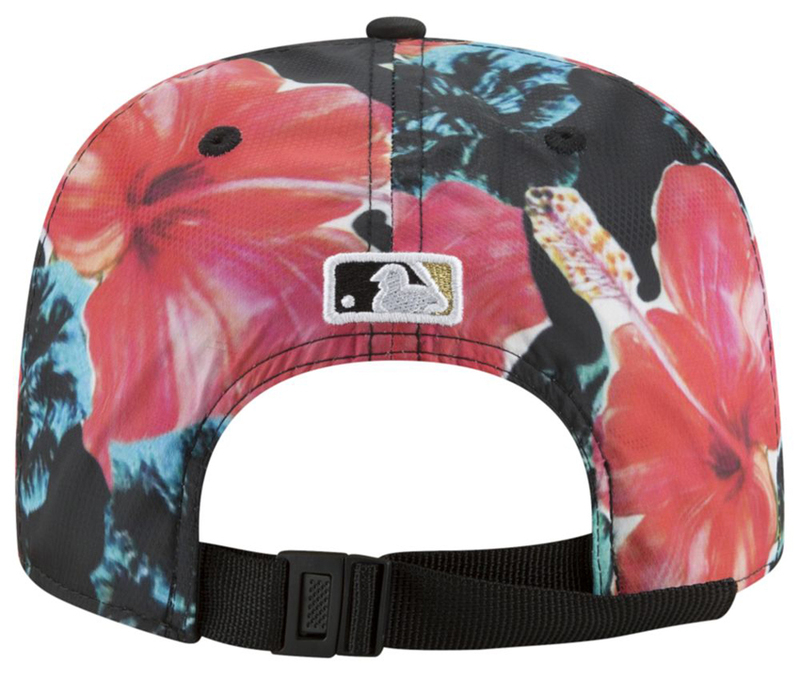 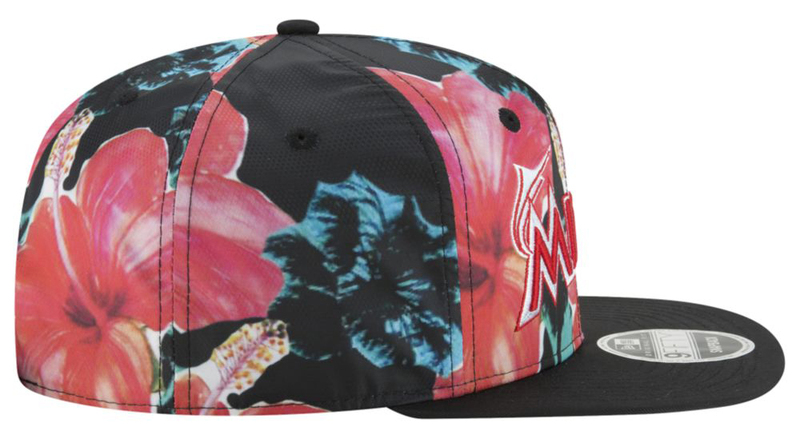 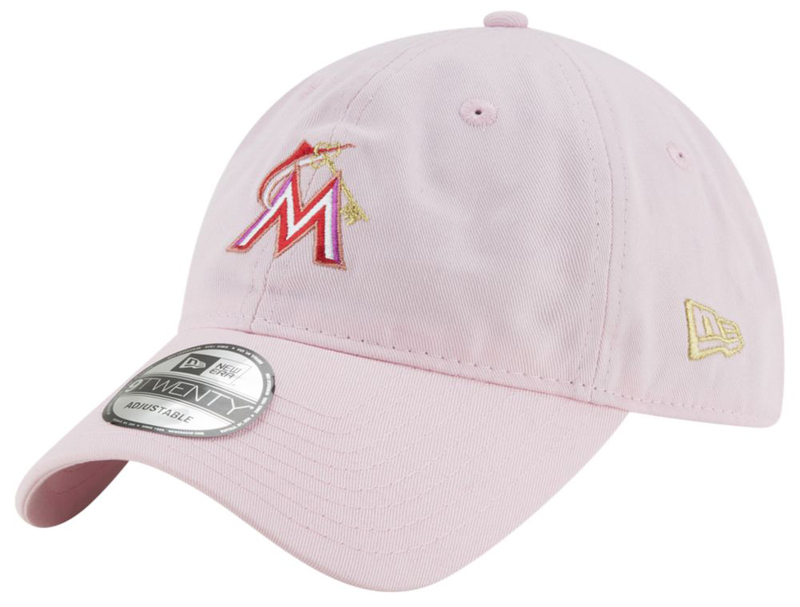 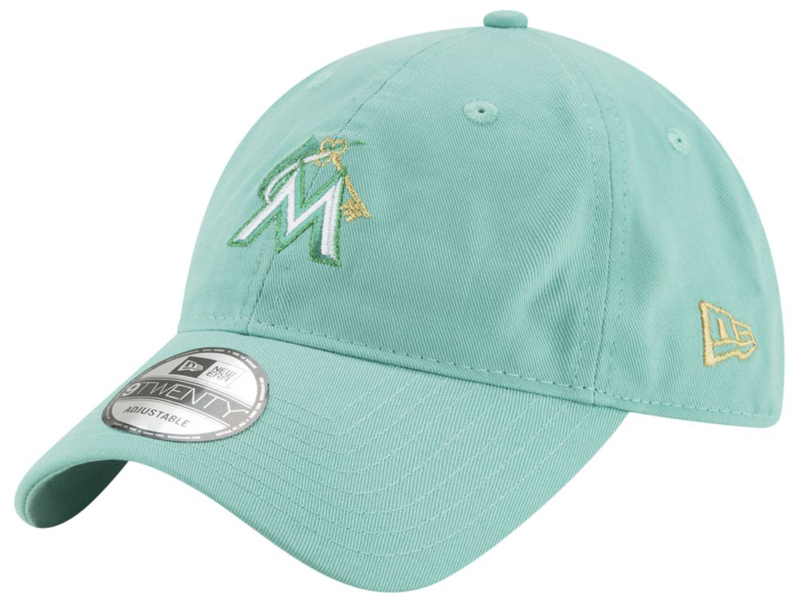 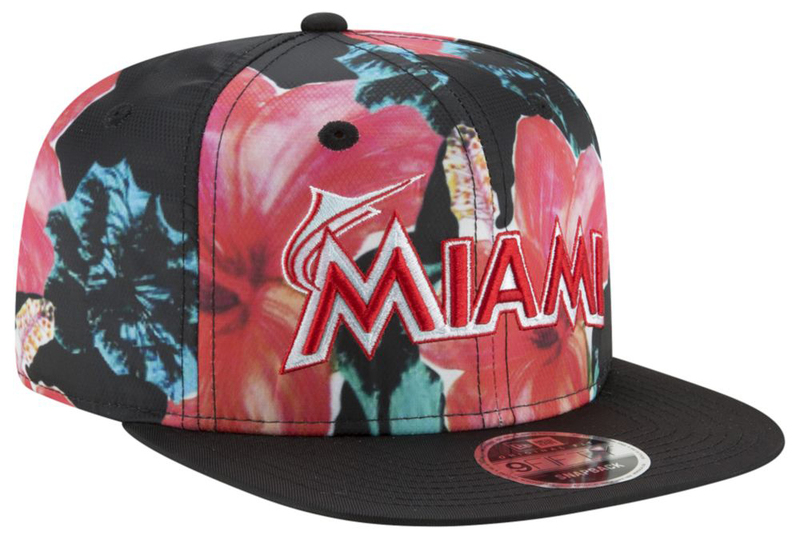 Mixing signature South Beach style with colors to match some of this season’s hottest kicks, included in the New Era x DJ Khaled Miami Marlins Keys Cap collection is an allover print hat complete with DJ Khaled Key design and floral graphics, as well as pastel pink and mint options in the dad hat style 9TWENTY cap. 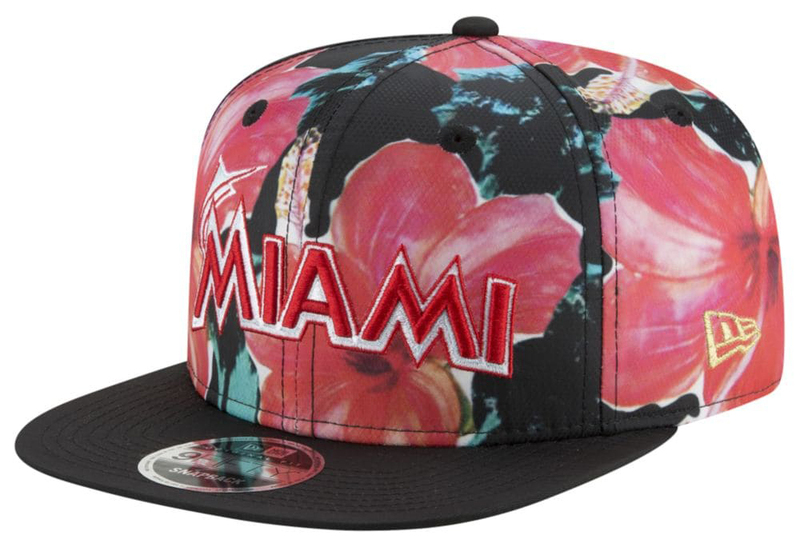 You can cop the DJ Khaled Miami Marlins Caps here, with the Nike “South Beach” sneakers to match below. 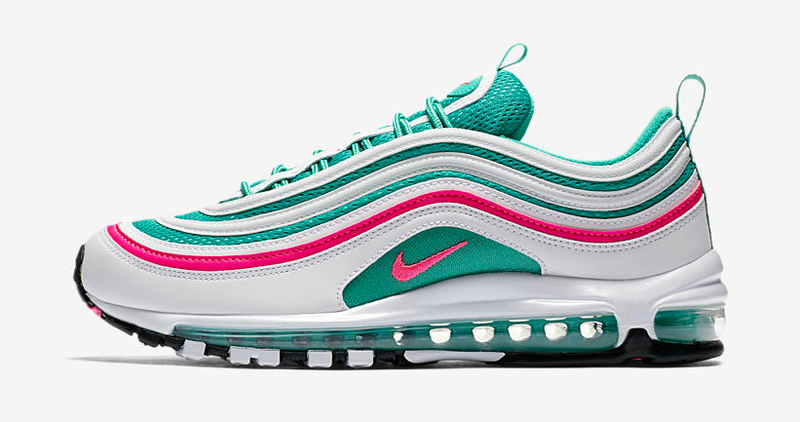 Click here for more gear to match the Nike Air Max 97 “South Beach”. 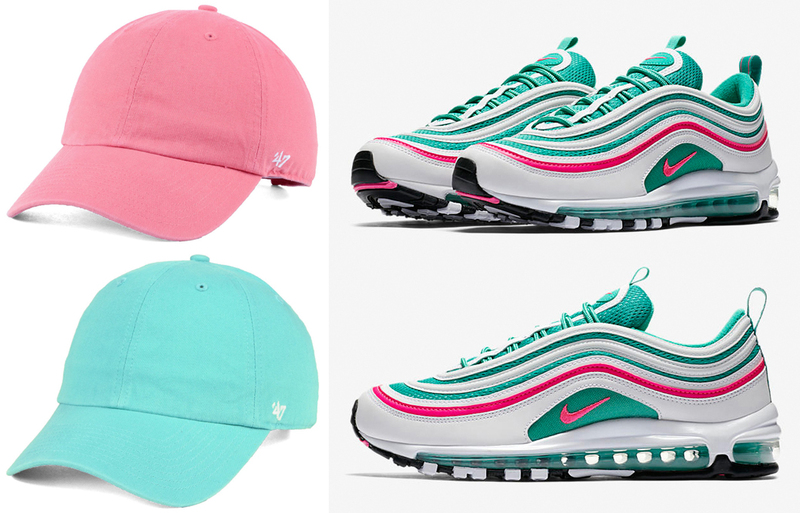 Keep it classic and clean in color schemes to match the Nike Air Max 97 “South Beach” sneakers with these pink and teal ’47 Clean Up Strapback Caps to match the shoes. 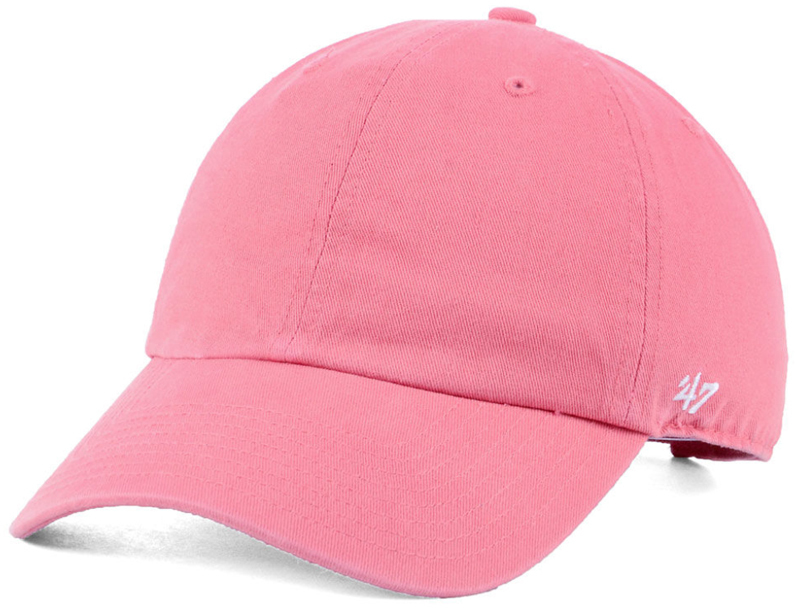 Available a couple different pastel hues that are perfect for topping off the shoes, Air Max 97 “South Beach” shoes, these Clean Up Caps from ’47 Brand match up well with the summer-ready colors on the kicks, with a strapback closure for an adjustable fit, and low-profile dad hat design for a classic look to hook. 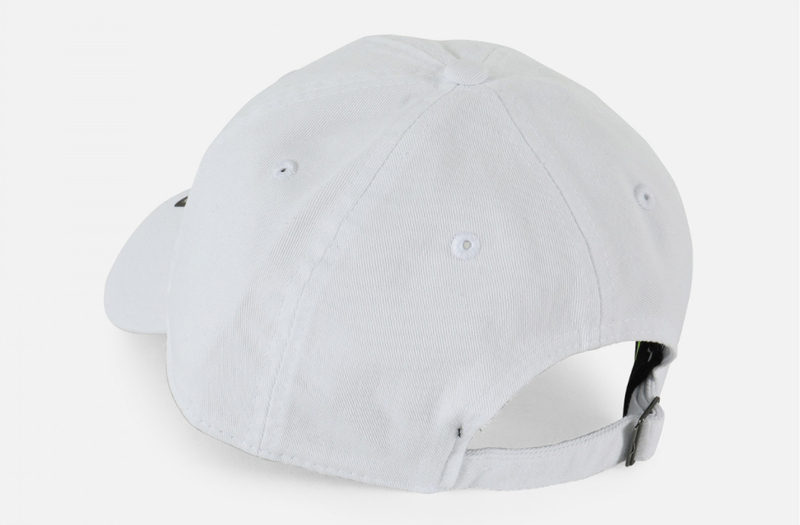 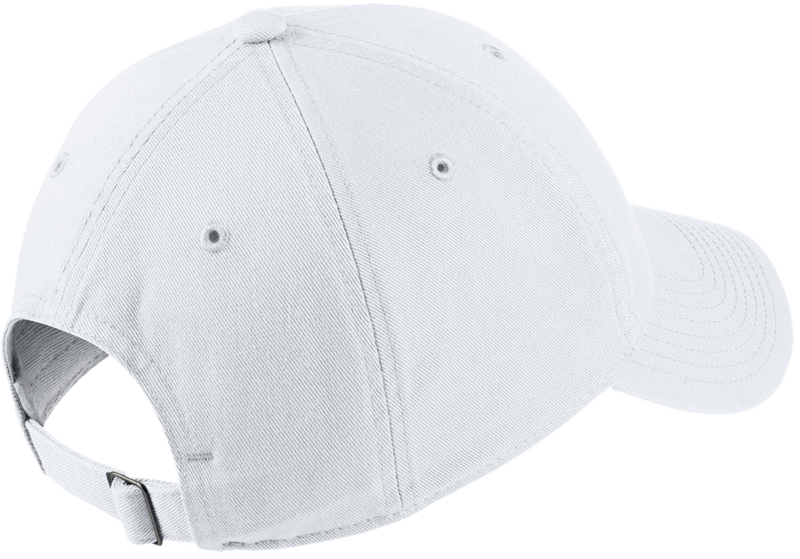 Both ’47 Classic Clean Up Strapback Caps are available to buy here. 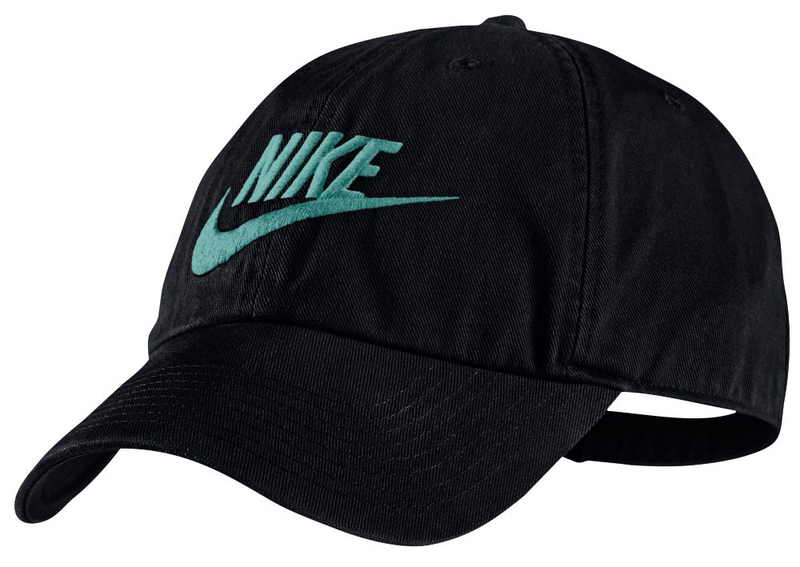 Nike Sportswear has a few new color combos available in the classic Nike Heritage 86 Futura Logo Strapback Cap, including this black and green color scheme to match the Nike Air Max 97 “South Beach” sneakers. 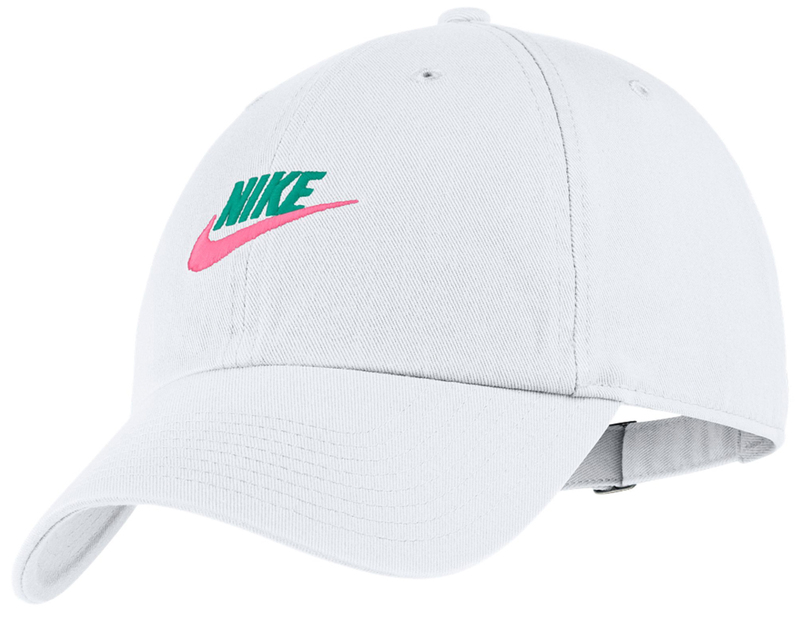 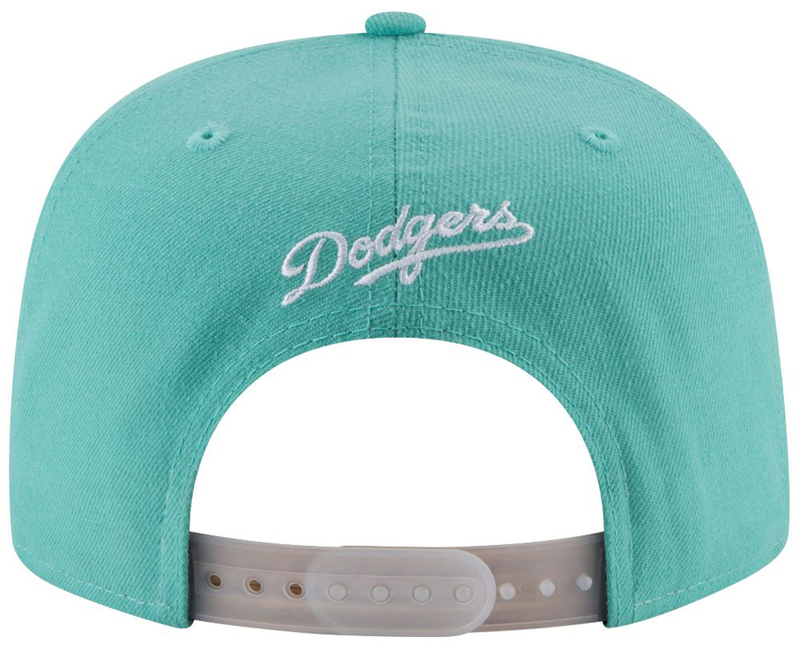 Featuring a curved bill and low-profile dad hat design, this Nike logo hat has a strapback closure for an adjustable fit, with light green embroidered branding that matches up nicely with the teal tints on the Air Max 97 “South Beach” shoes. 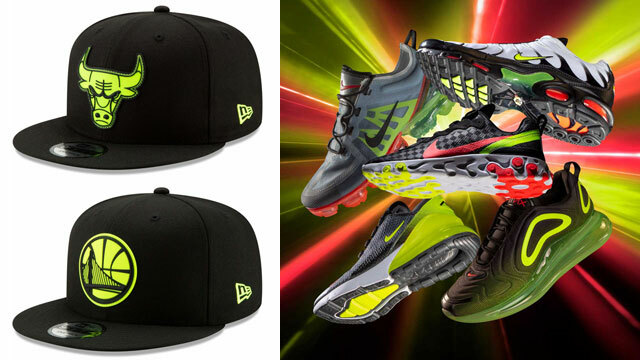 Pair up the cap with the kicks, as well as other matching clothing and gear seen here. 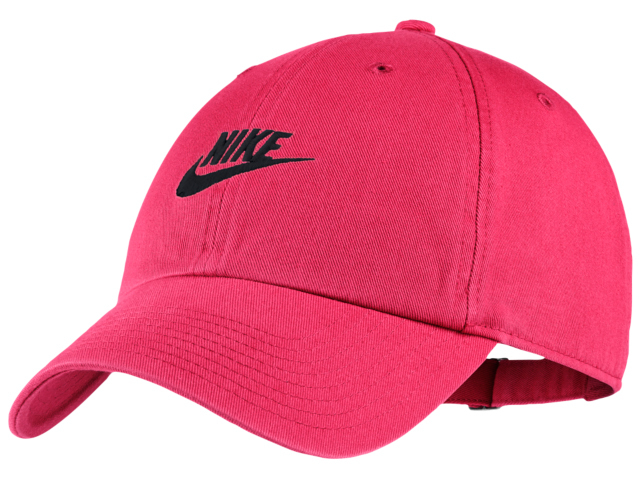 The Nike Heritage 86 Futura Logo Strapback Cap is available to buy here. 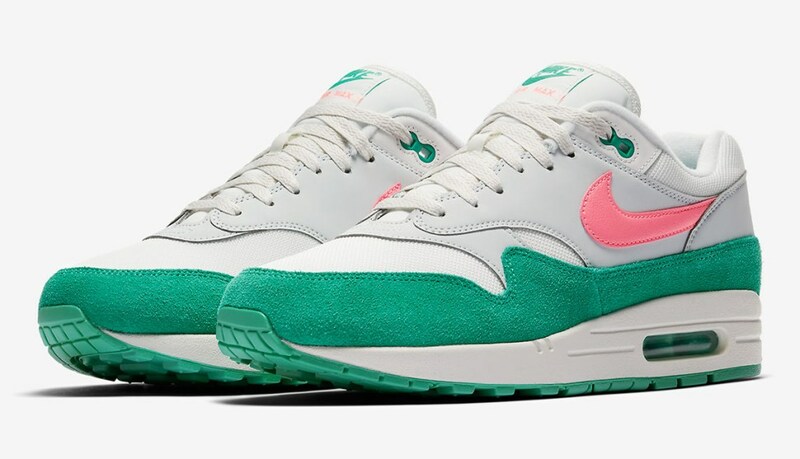 A new South Beach color scheme has surfaced on the Nike Sportswear H86 Futura Cap, arriving right in time to match with the Nike Air Max 97 “South Beach” sneakers. 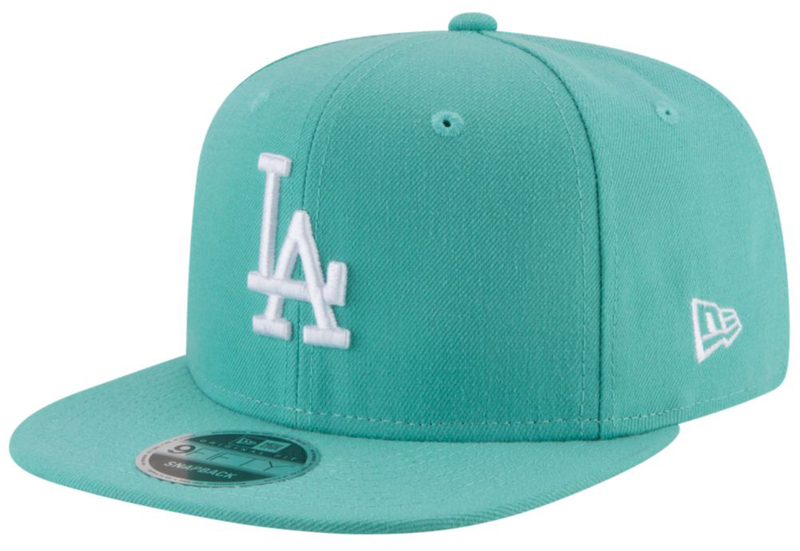 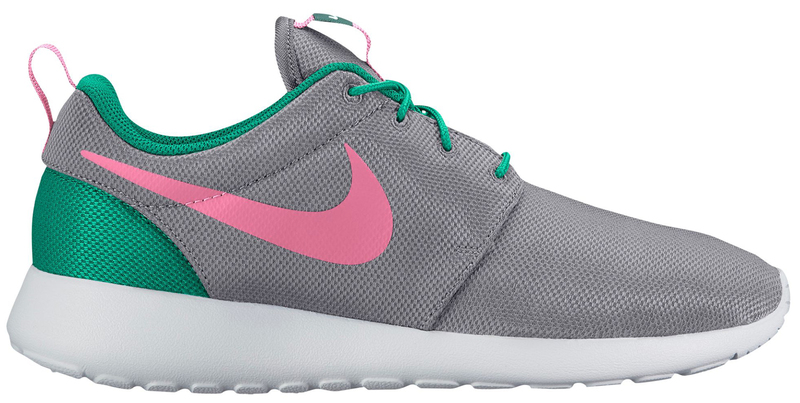 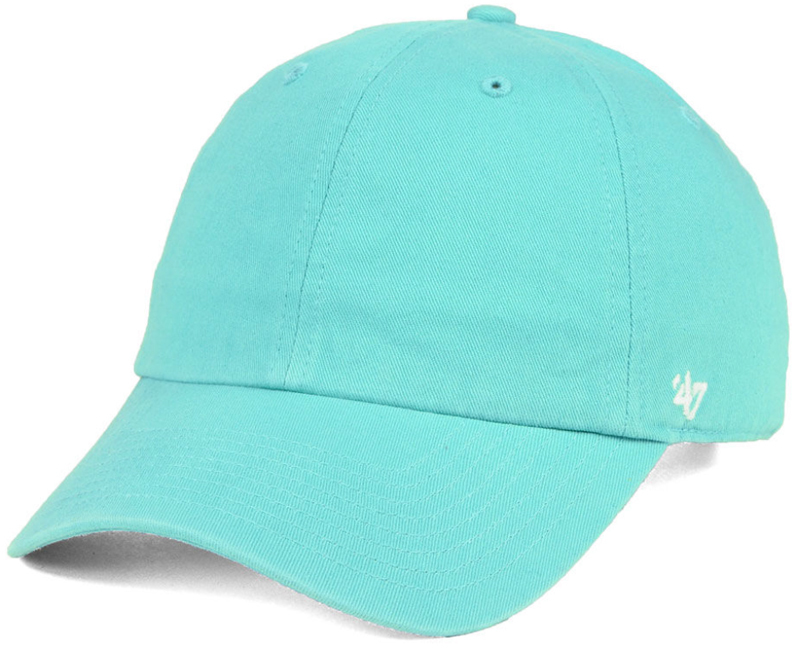 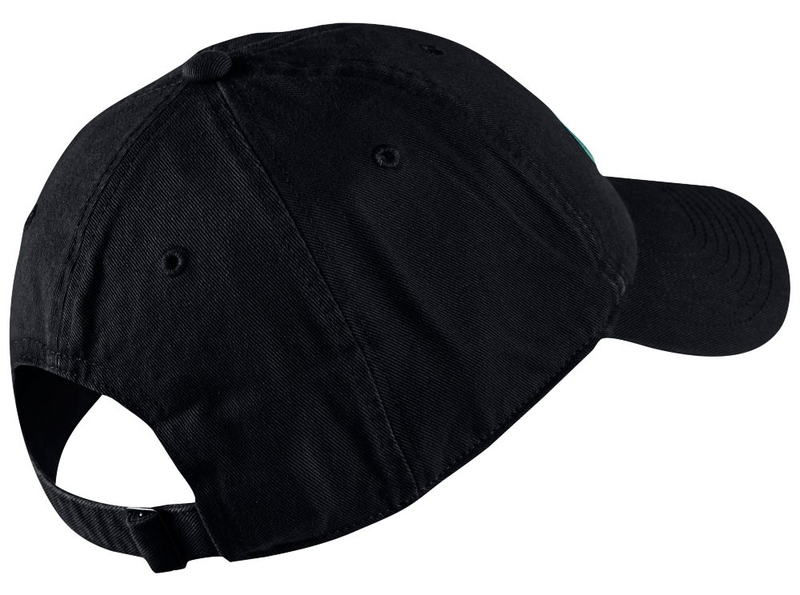 Featuring a six-panel design for classic comfort and an adjustable closure for a personalized fit, this cotton twill strapback cap features the Nike logo in teal and pink on the front to match the sneakers nicely, along with other styles from Nike Sportswear like the Nike South Beach Tees, Windrunner Jacket and Colorblock Shorts. 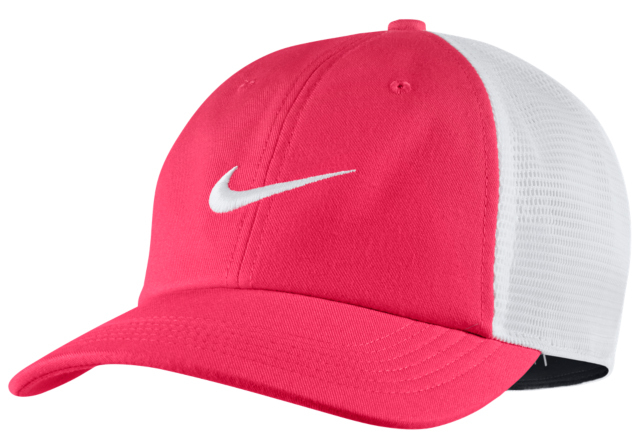 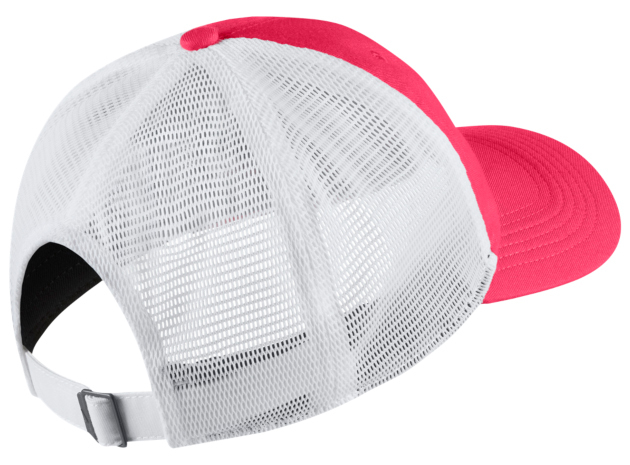 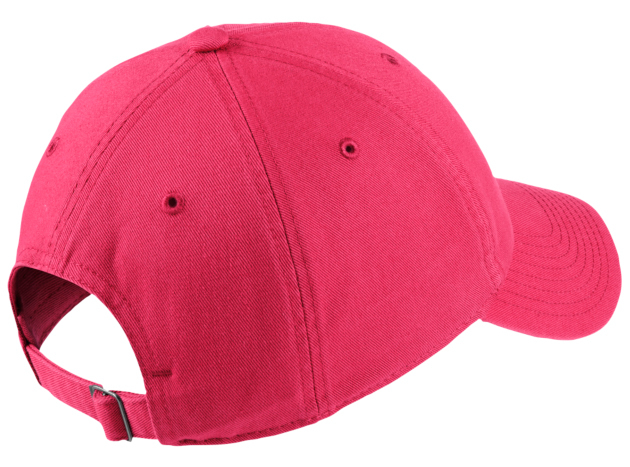 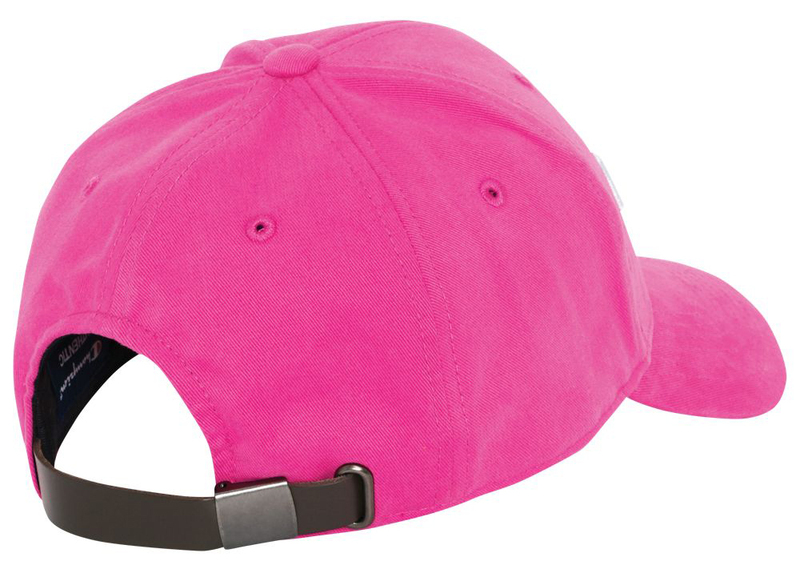 The Nike Sportswear H86 “South Beach” Futura Cap is available to buy here. 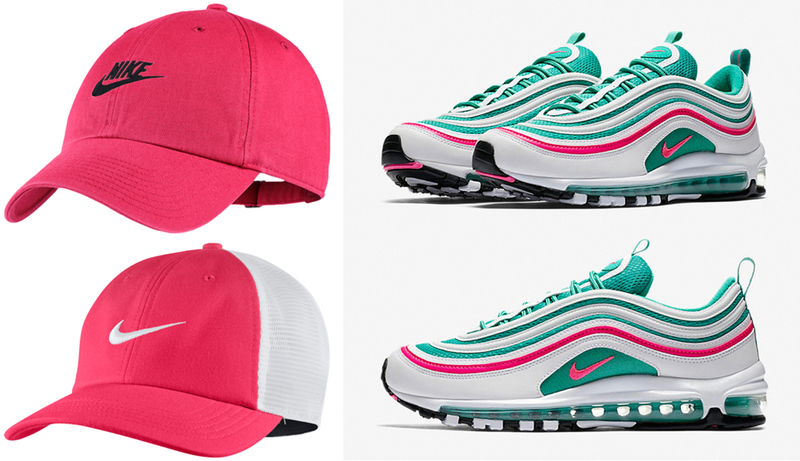 Click here for more hats to match the Nike Air Max 97 “South Beach” sneakers. 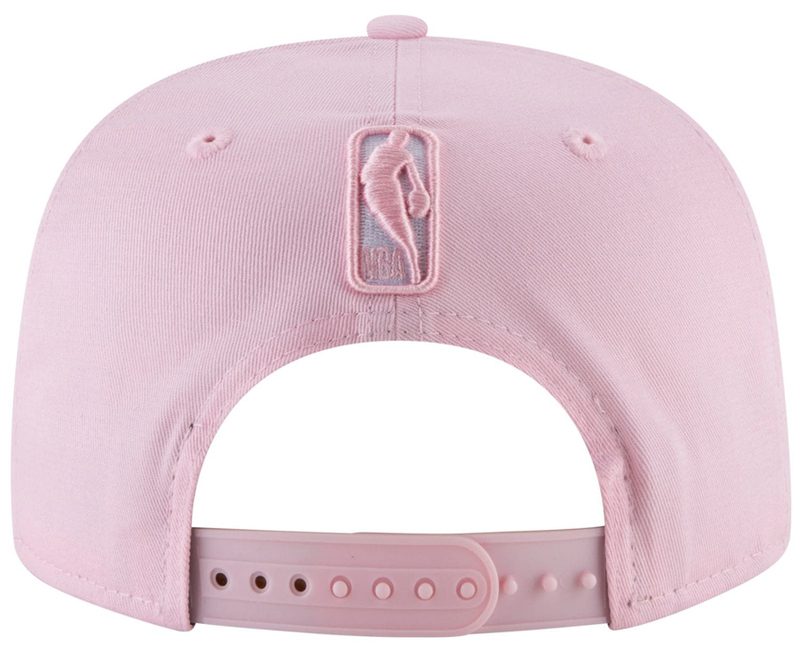 Perfect for pairing up with the Nike Air Max 97 “South Beach” sneakers is this pink Champion Classic Twill Strapback Cap to top off the kicks. 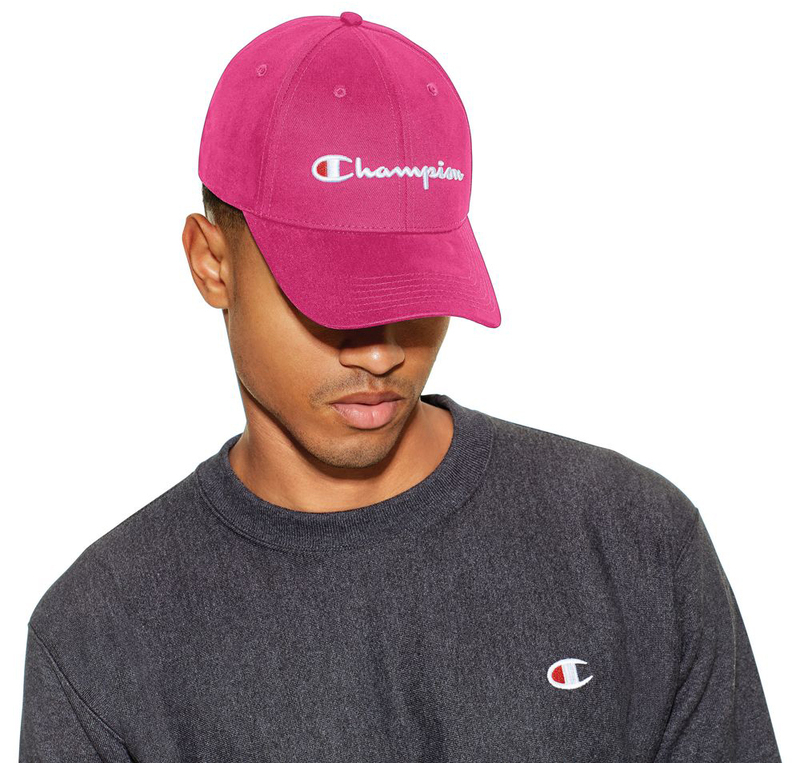 Good to hook with the sneakers, as well as these Champion Pigment Dye Pullover Hoodies, this twill cap from Champion’s Spring/Summer 2018 Headwear Collection features a bright hue to match the pink accents on the Air Max 97 shoe, with a pull-thru strapback closure for an adjustable fit. 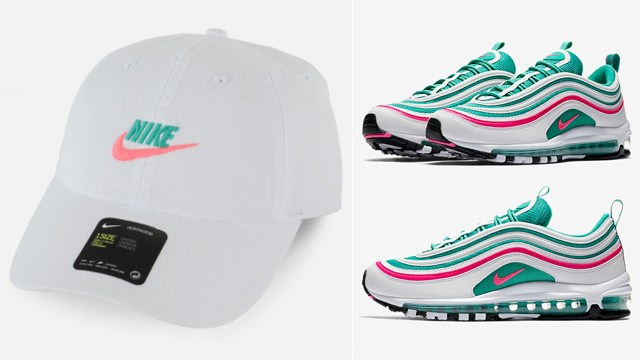 You can buy the Air Max 97 shoes here, with the Champion Snapback Cap available here. 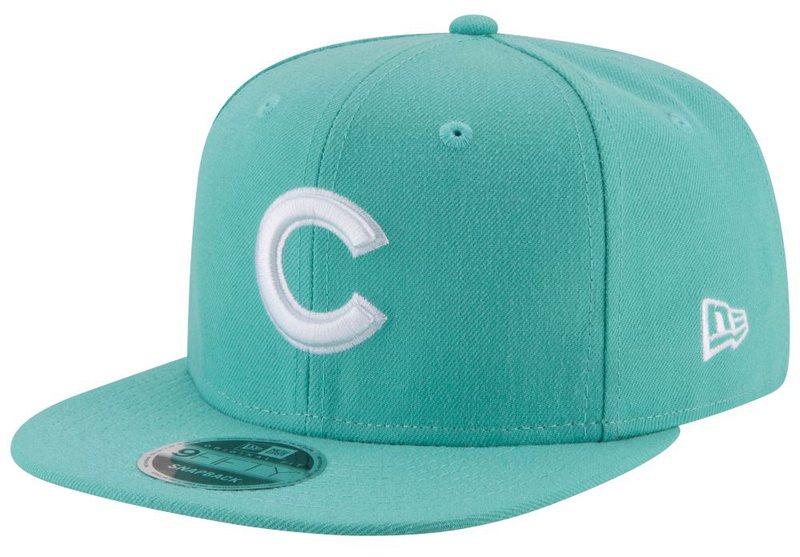 If you’re sliding on the Nike Air Max 97 “South Beach” sneakers this spring, sync up your cap and kicks with these New Era NBA and MLB Pastel Snapback Hats to hook. 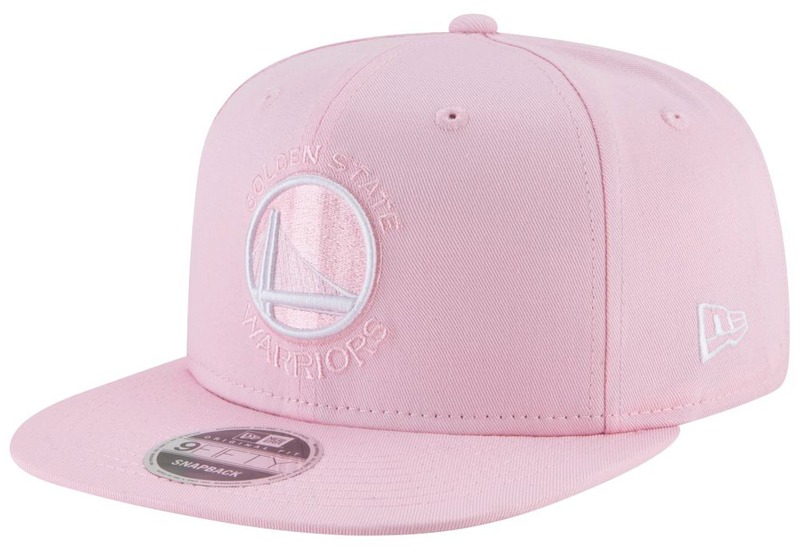 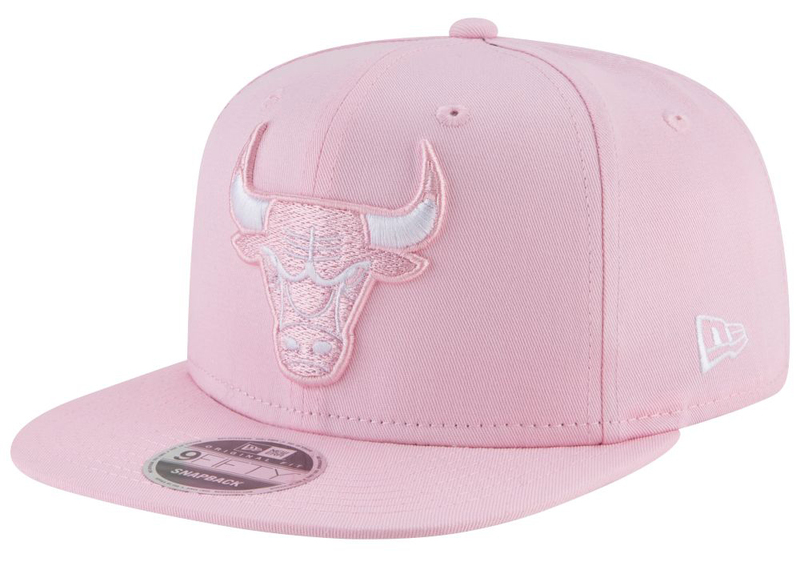 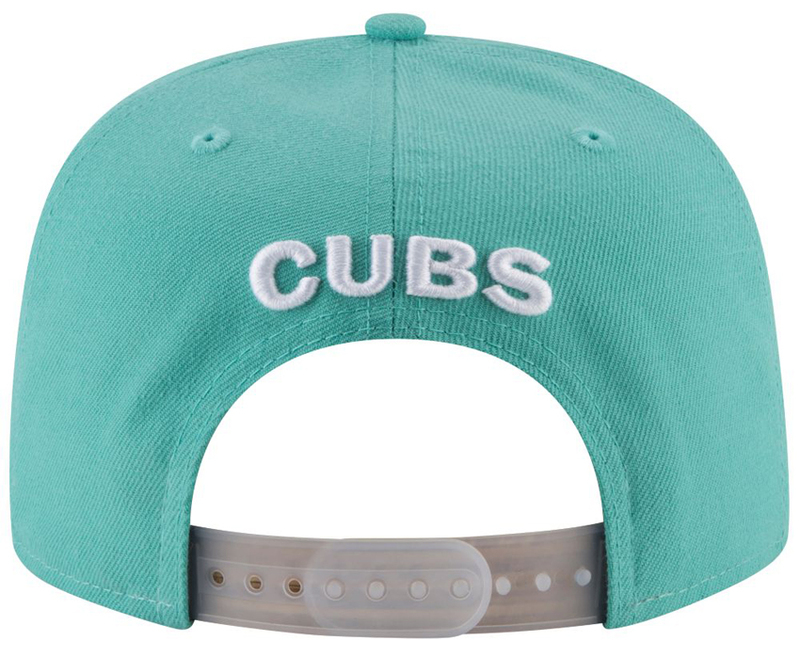 Available in mint and soft pink color schemes with a few different teams to top off the kicks, included in the New Era Pastel Cap Collection are a few different NBA and MLB hats to choose from including the Chicago Bulls, Golden State Warriors, New York Knicks, Cleveland Cavaliers, Chicago Cubs, LA Dodgers, and New York Yankees. 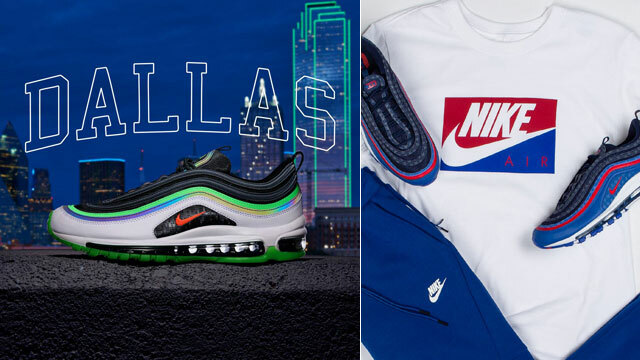 You can cop the Air Max 97 kicks, as well as the New Era caps to match through the links below. 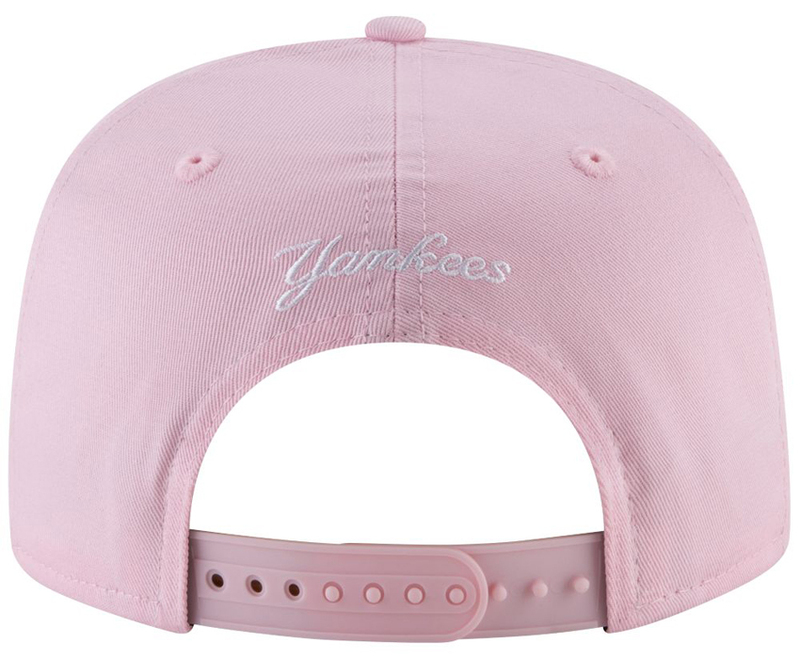 You can buy the Air Max 97 shoes here, with the New Era Pastel Caps available here.